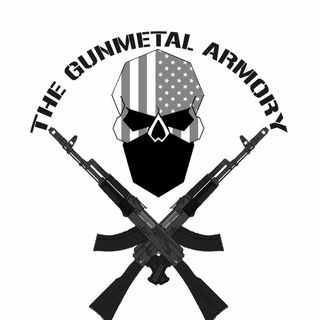 We are gonna talk about using your guns during winter, lubrications, metals, camo types, firearm types, things that work when other things dont, and much more. Check it out! !